Seeing isn’t always a prerequisite for belief. In fact, oftentimes the things we believe in the most strongly are invisible to our naked eyes. But when we experience those invisible things through pain and physical attacks, our belief can become deep, paralyzing fear. * * * This episode was sponsored by:Slack: If you're looking for a modern communications tool that will help you eliminate email, give Slack a try. 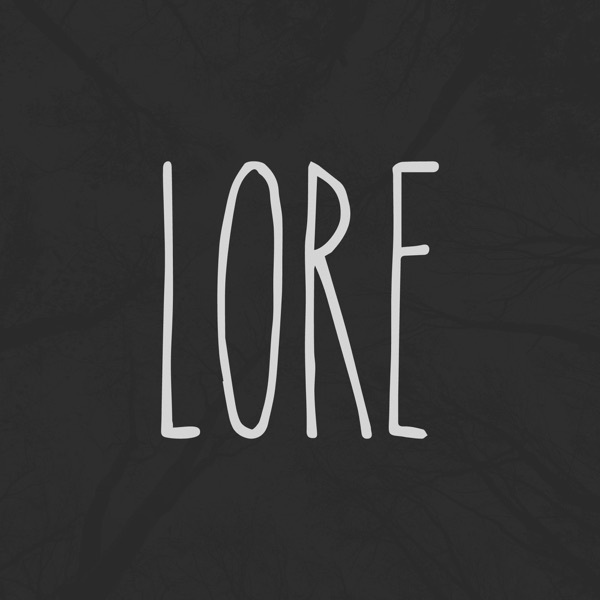 Visit Slack.com/Lore to get your free $100 credit to use toward a future purchase.